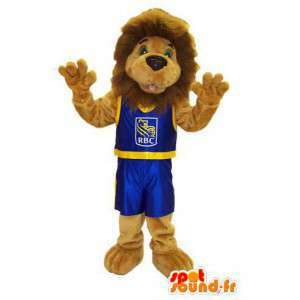 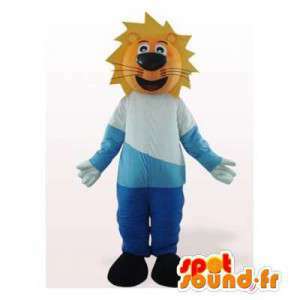 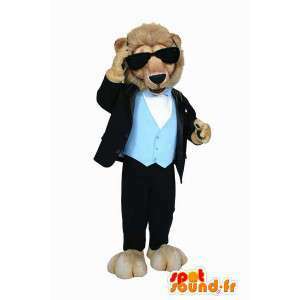 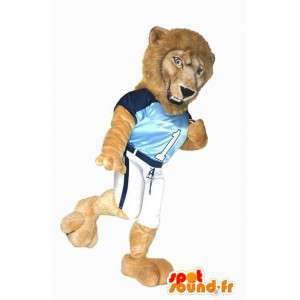 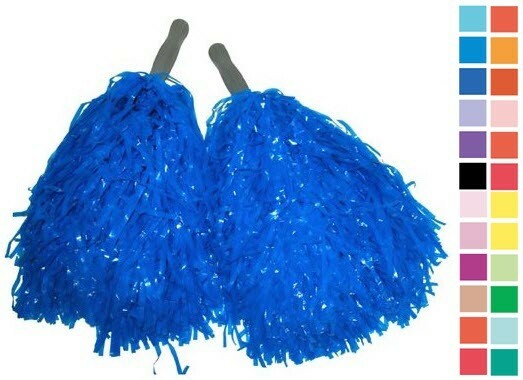 Dressed in blue, lion mascot offered for sale on our platform of blogs online. 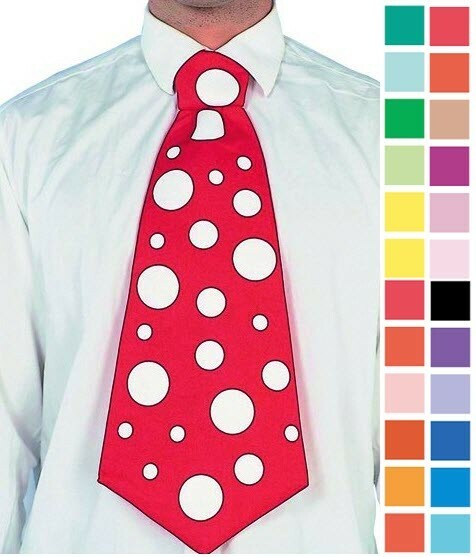 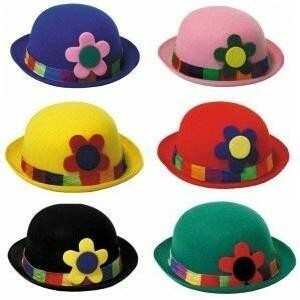 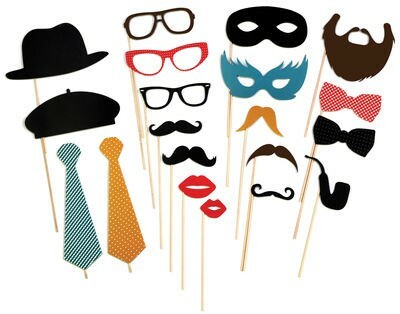 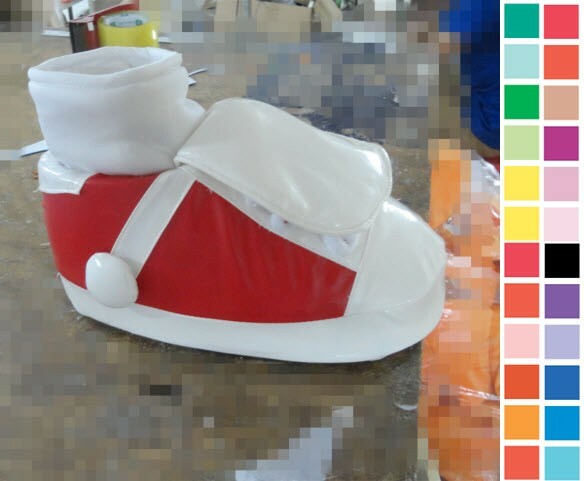 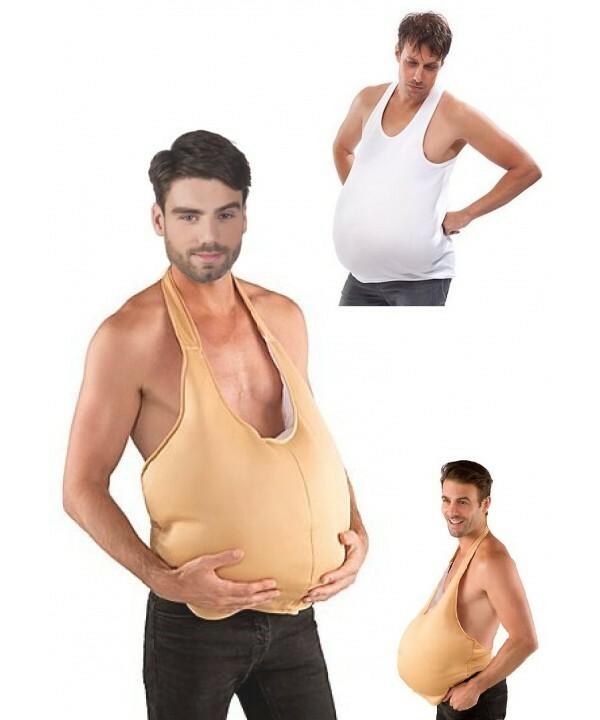 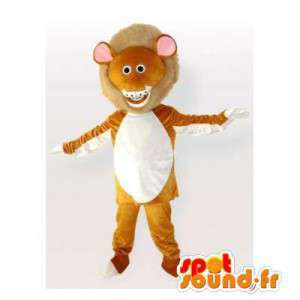 French manufacturing, animate your costume parties and balls, or organize commercial and marketing events. 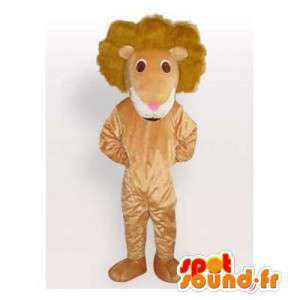 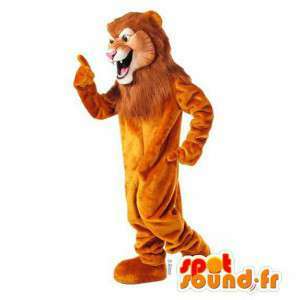 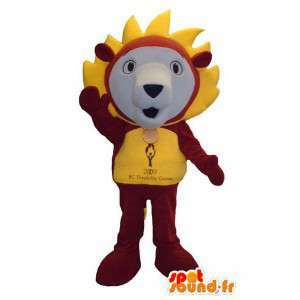 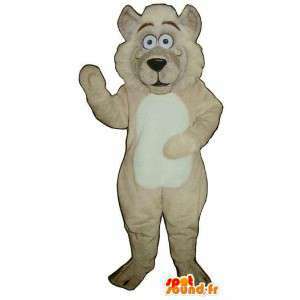 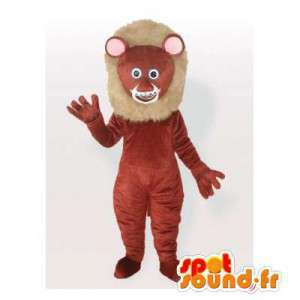 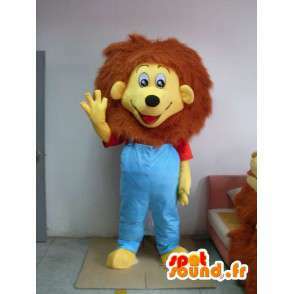 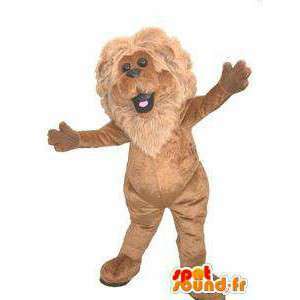 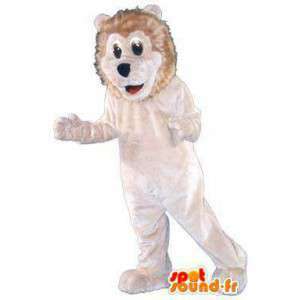 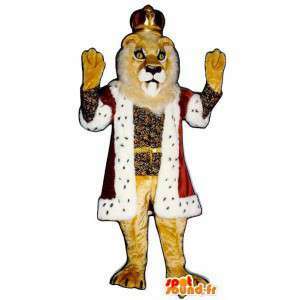 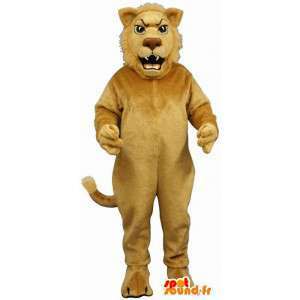 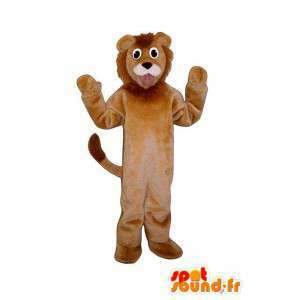 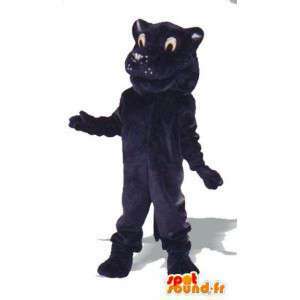 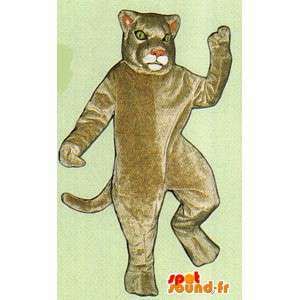 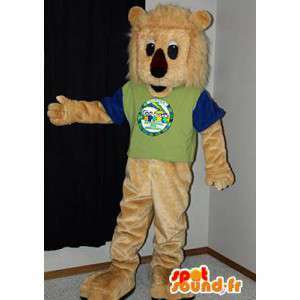 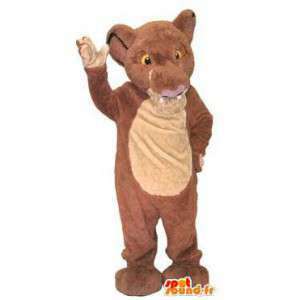 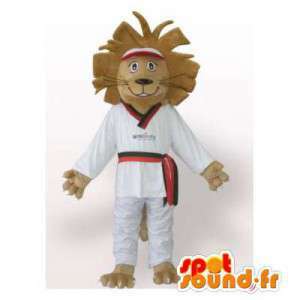 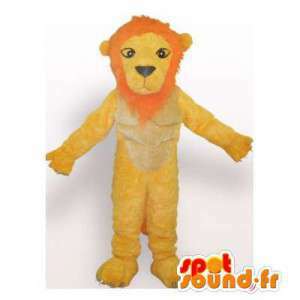 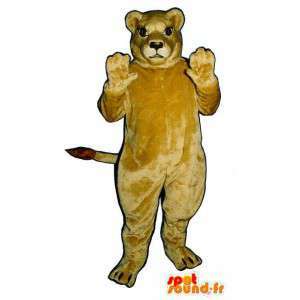 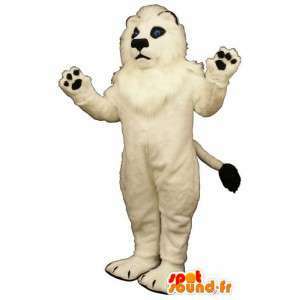 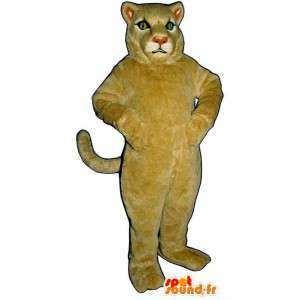 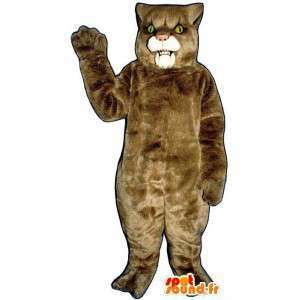 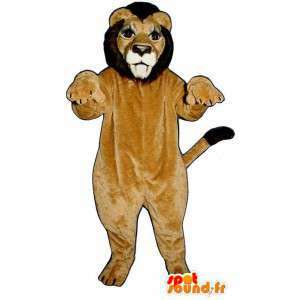 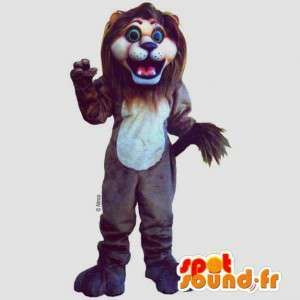 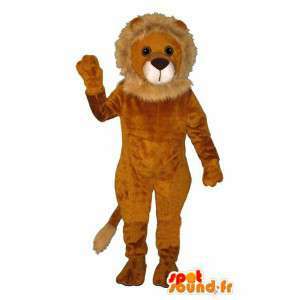 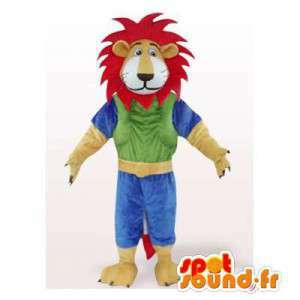 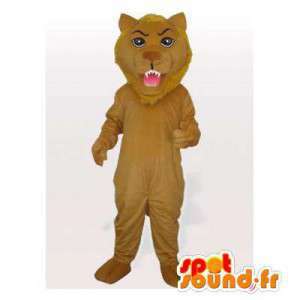 Our dressed lion costume speaks easily and comes in several sizes. 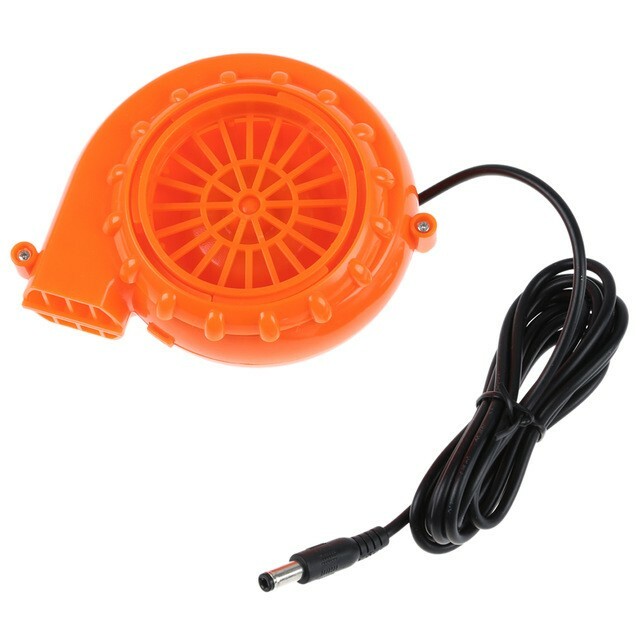 It meets the EC standards. 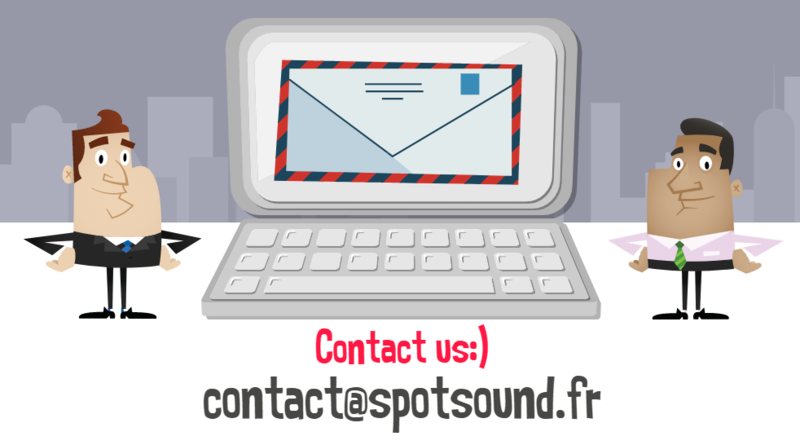 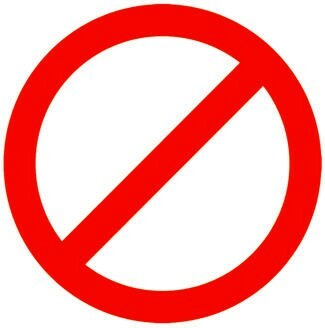 For any questions, our customer service is available by mail or phone.